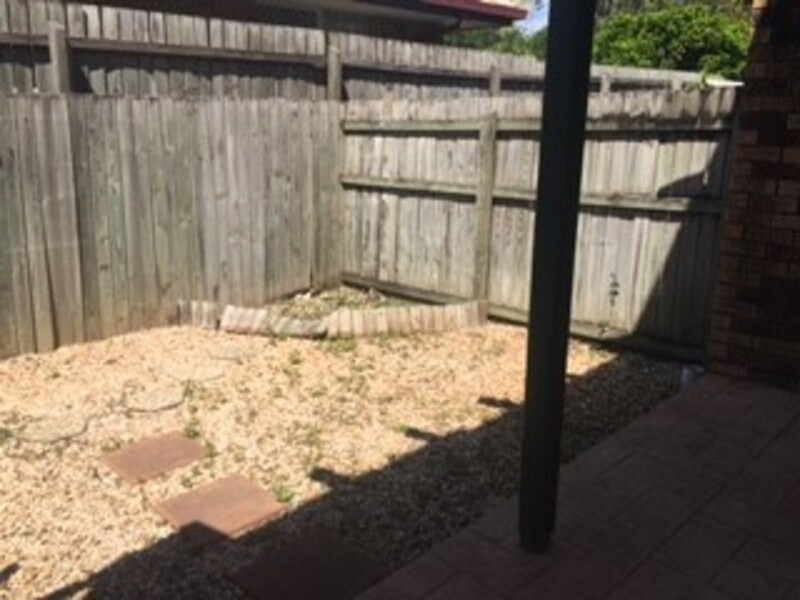 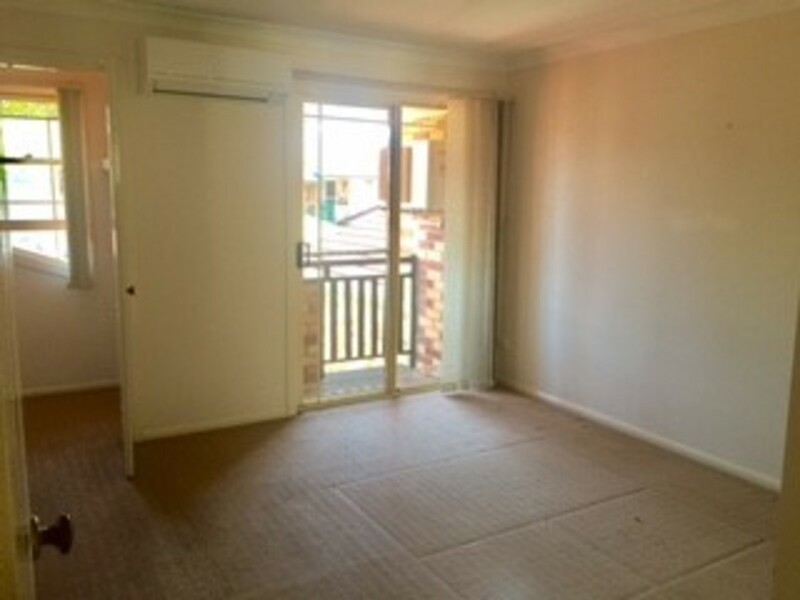 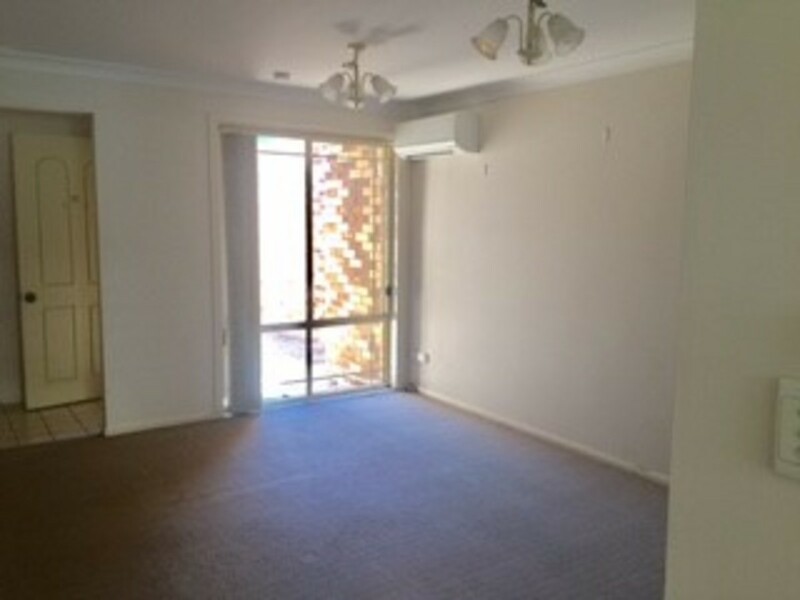 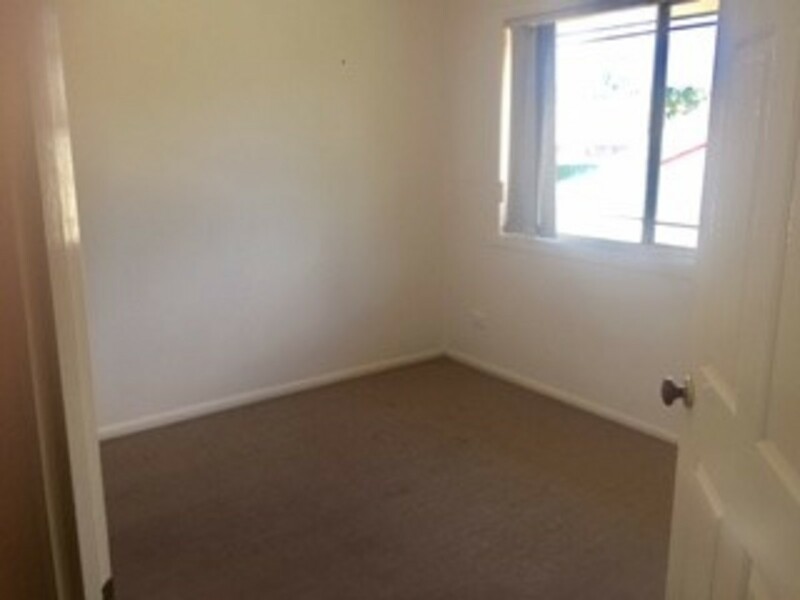 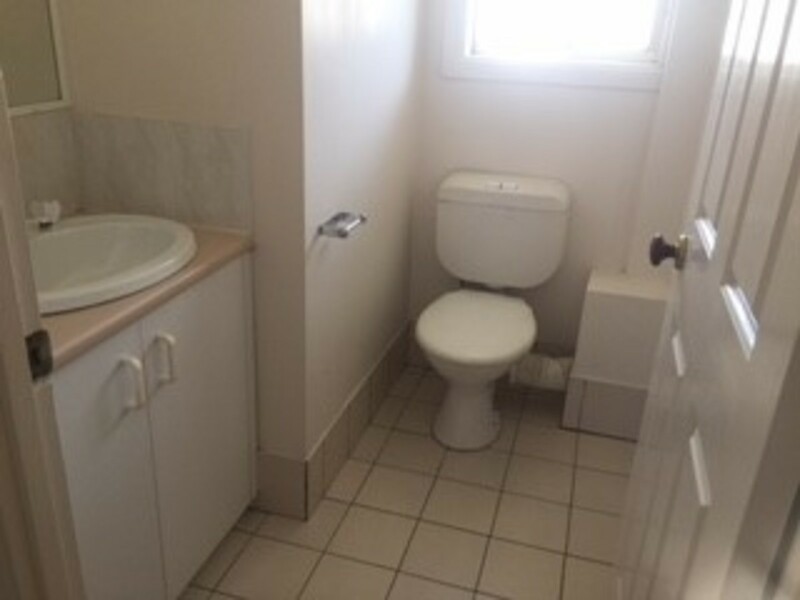 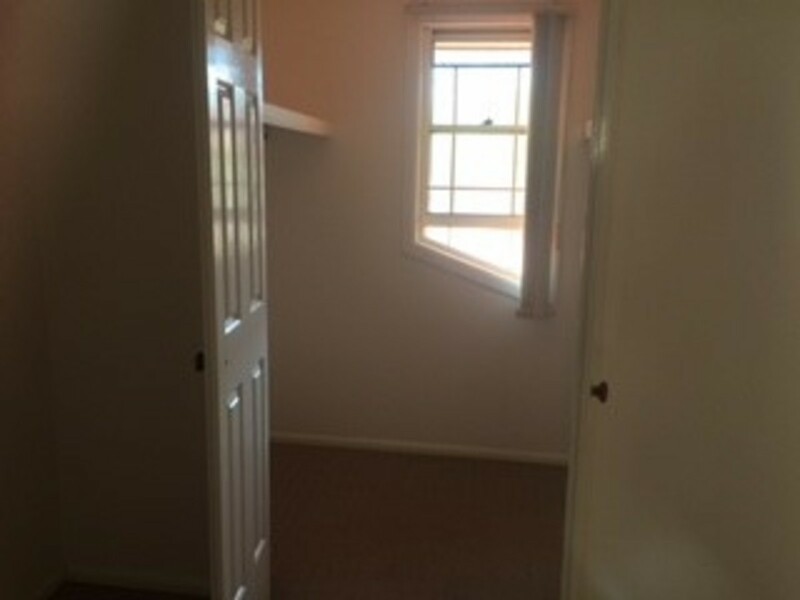 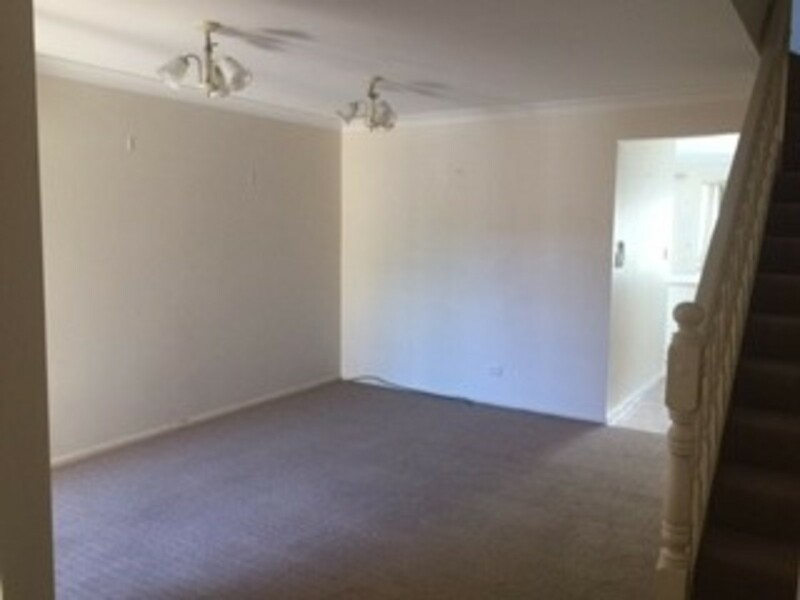 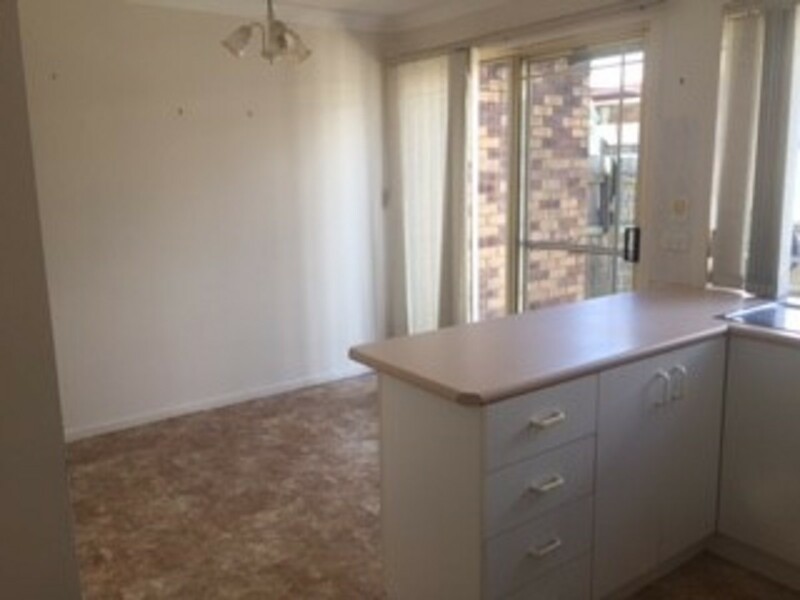 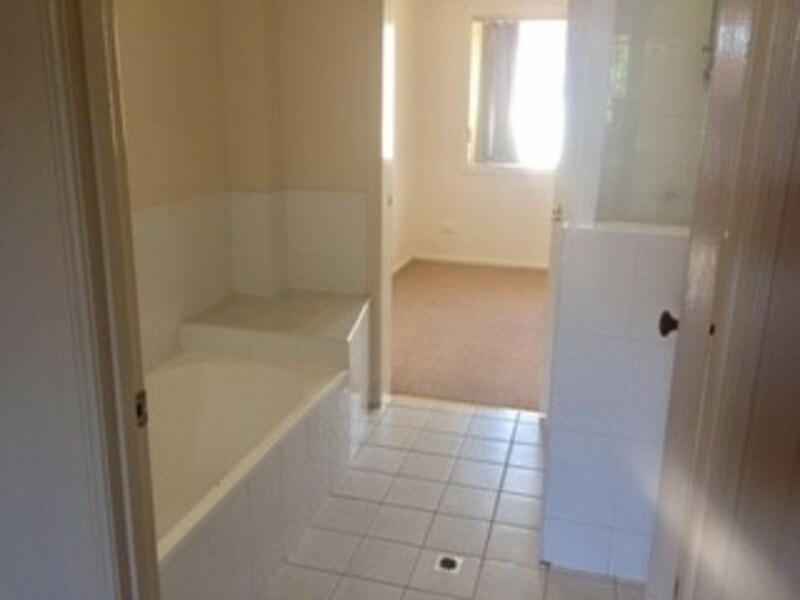 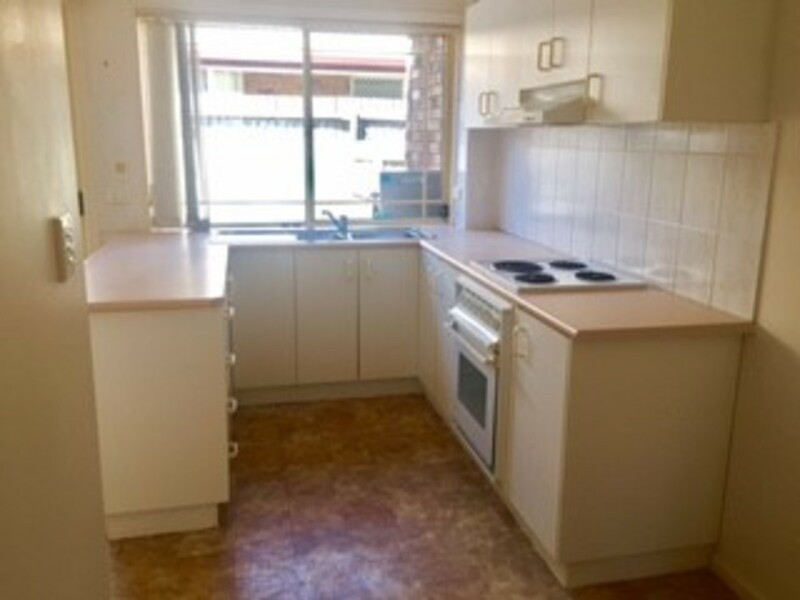 This property is within walking distance to public transport and a shopping complex which includes Coles and Aldi and only minutes away from Taigum Square with Big W, Woolworths and Australia Post. 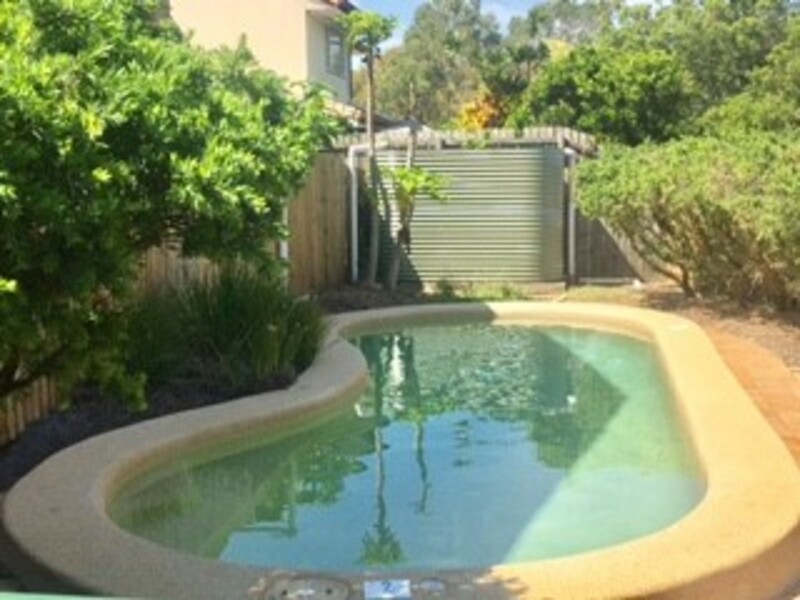 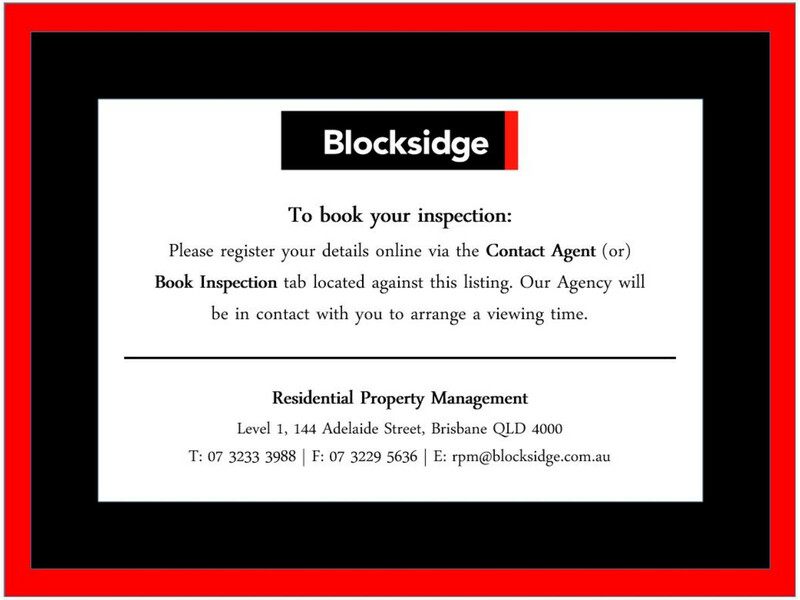 Roughly a 30 minute drive from Brisbane’s CBD and 20 minute from Brisbane’s Airport. 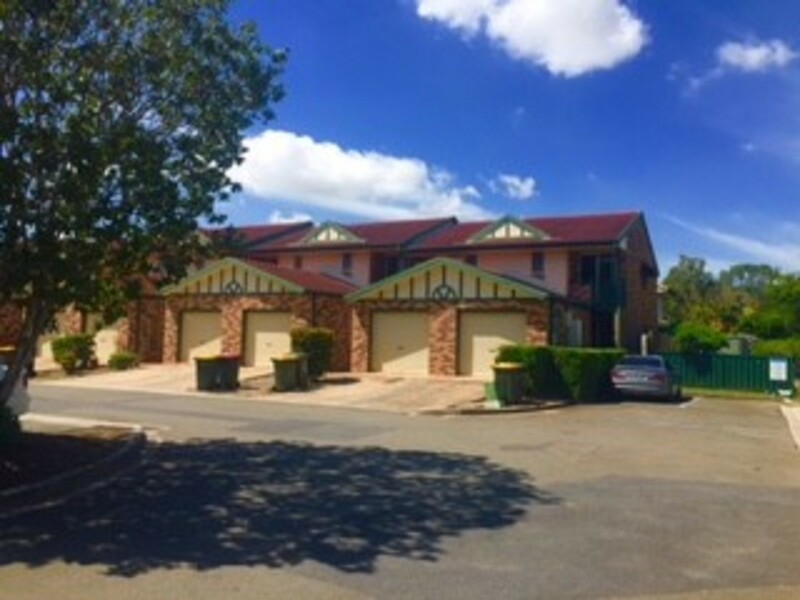 Entrance to complex is via Roghan RD.